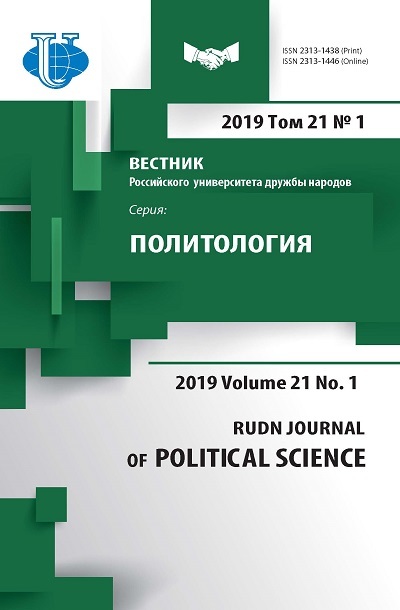 In the context of realization the Russian Federation national policy, public discussion demonstrates insufficiency of conceptual apparatus for effective informational support of Russian integration project. In this connection, elaboration of interethnic harmony concept is the urgent question. 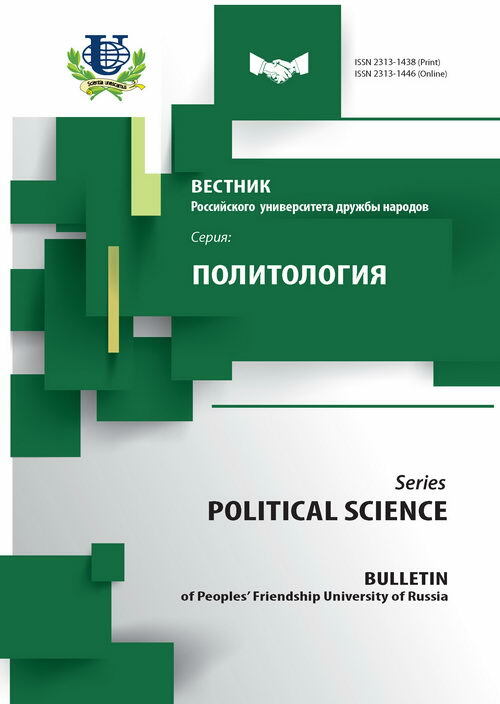 integration policy, tolerance, interethnic harmony, administrative discourse, civil solidarity. Copyright (c) 2015 Дмитриева Т.Н.